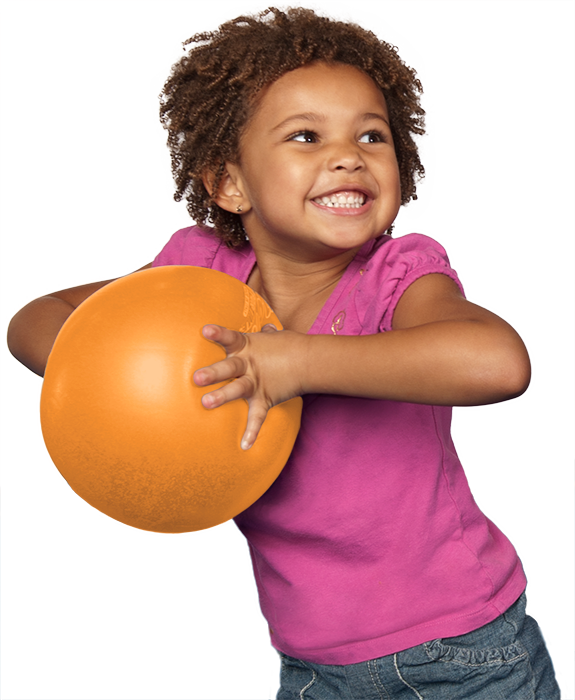 At The Little Gym of Audubon, we specialize in unique educational classes that revolve around active play. It's never too late to get your child invloved in some Serious Fun! Call to enroll your child today. © 2019, The Little Gym of Audubon is individually owned and operated by "Kidtastic, LLC".